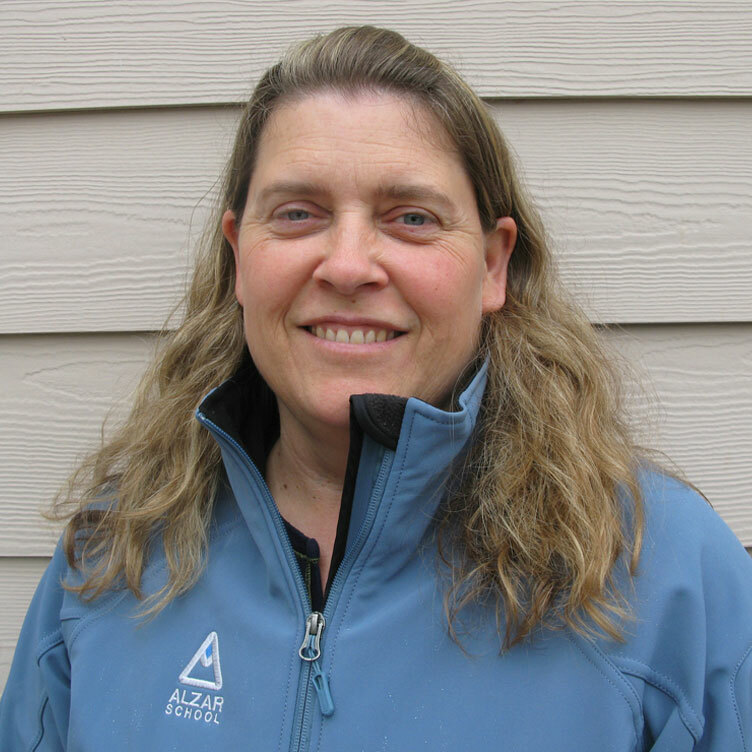 Shauna loves the outdoors, being involved in the community and her children’s activities, traveling, reading, and spending time on the Salmon River. Her daughter attended the Fall 2013 semester at Alzar School, which inspired Shauna to continue her support of the school’s great programming. She joined the Board of Directors in 2014, and she is incredibly active in the Cascade community, leading with the Cultural Arts Center, Horizons’ Lifestyle and Education Team, and 4 Summit Challenge. She is a licensed massage therapist and obtained her B.A. from Trinity College and Theological Seminary.